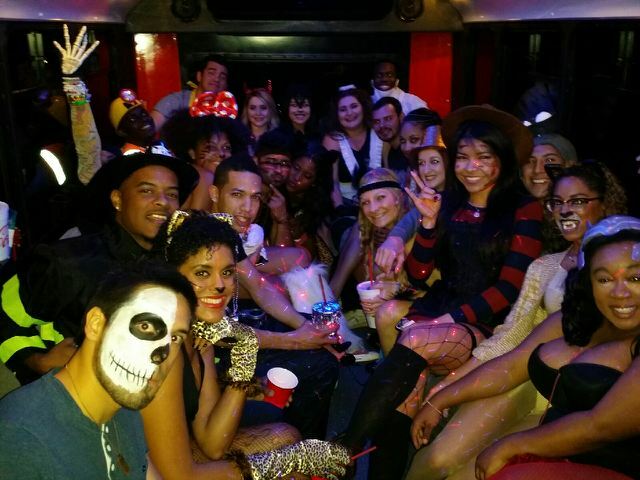 Halloween Birthday Party Austin Party Shuttle. 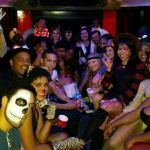 Halloween Birthday Party Austin Party Shuttle, what a fun time. Austin Party Shuttle picked up this group from San Antonio and brought them to Austin for Halloween Birthday Party Fun for Samantha. There were plenty of happy party goer’s and they all had an excellent time. The party started at 10pm in San Antonio when the driver picked them up and they arrived safely back home at 4:30 am. That’s one heck of a time, don’t you think. Party goer’s were dressed as doctors, firemen, women of the evening, aliens, indians, construction workers, and a butcher if you get my drift. If you’ve ever been to Austin for Halloween you will know that this is a really crazy, fun night to visit. Everyone gets into costume and parties until the wee hours of the evening. They were f-ing crazy. If you’re looking to have a fun, f-ing great time call us at Austin Party Shuttle we will be happy to help. Rates Vary. Austin Party Shuttle Halloween Birthday Party for Samantha.